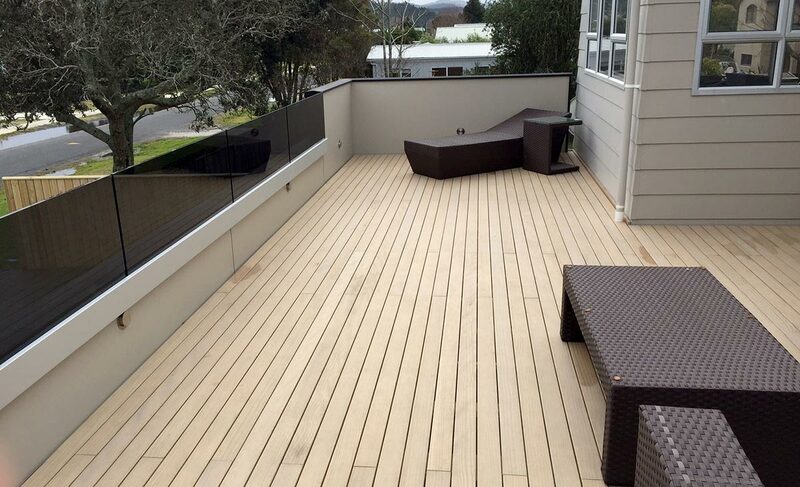 We provide professional light commercial and residential architectural design and planning services for the Coromandel and Bay of Plenty regions. 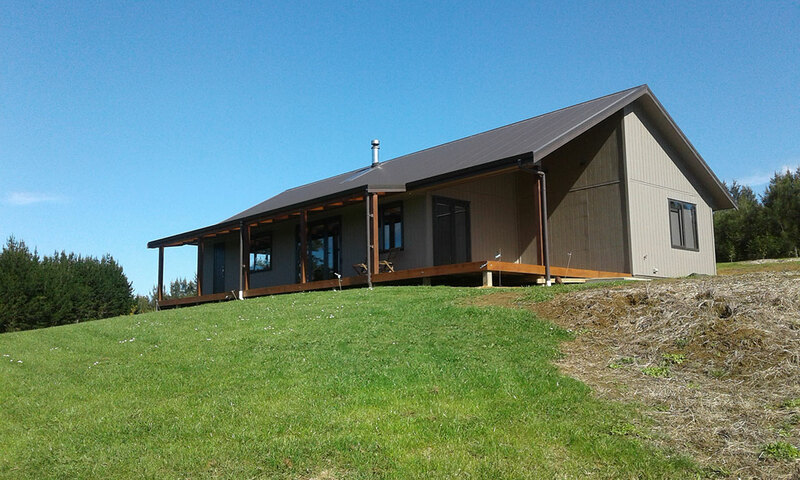 Based in Papamoa, Tauranga, we travel to coastal, rural and urban areas, with clients from Whakatane to Mount Maunganui, Tauranga to Whangamata, Hahei, Whitianga and Matarangi! Available for individual projects, on long and short term contracts, our specialty is offering clients a seamless and fully integrated design and documentation package. A true one stop shop, we keep the big picture in mind right from the start, to ensure that you receive a more efficient, cost effective and stress-less building or renovation experience. For both new builds and home renovations design work, we'll bring your dreams to reality. Specialists in solving challenging and technically challenging projects others won't touch, we invite you to view our range of architectural design services today. A great building project starts from the ground up, literally. A great building project starts from the ground up, literally. Our geotechnical and structural engineering services ensure that your building's foundations and associated structures will meet all building code requirements. Learn more about how we can assist you with your geotech testing and structural engineering needs today. As well as designing your onsite stormwater and wastewater disposal, we also supply Davey water pumps, Waterguard water filtration and disinfection systems, plus sewage treatment plants direct to our clients. 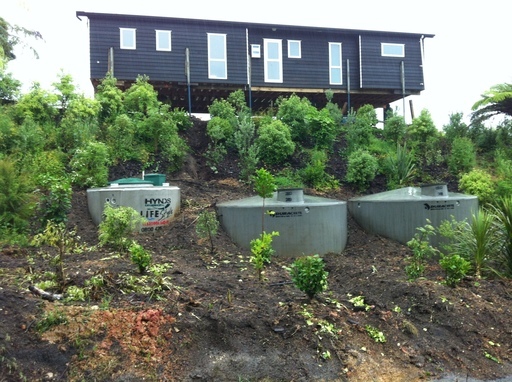 Learn more about our waste and stormwater disposal design services today. If you're ready to proceed with your building project, so are we. Contact Jon today to arrange a time for a meet up or a chat.